View the trails and lifts at Mt. Abram Ski Resort with our interactive trail map of the ski resort. Plan out your day before heading to Mt. Abram Ski Resort or navigate the mountain while you're at the resort with the latest Mt. Abram Ski Resort trail maps. Select resorts also feature an additional trail map from partner, FatMap that provides a 3D view of the ski resort, including slope steepness and aspect, along with information on what it's like to ski each of the trails at Mt. 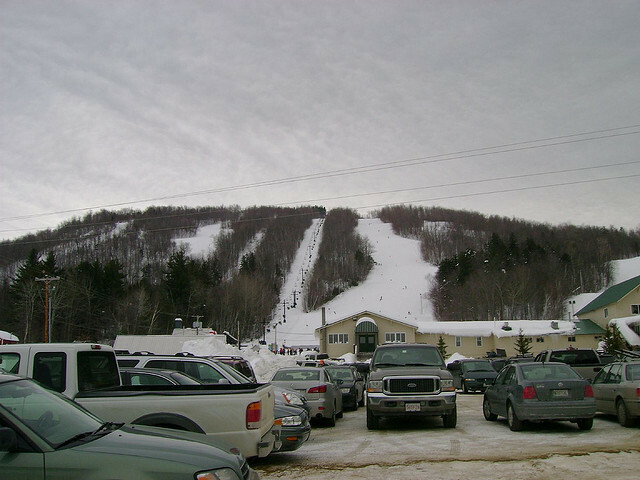 Abram Ski Resort. Skiied on Friday March 9th after the storm, conditions were excellent, lots of powder and soft snow. Great small mountain with a lot of fun runs and some pretty steep drops. Friendly staff makes you feel welcome. First time here. Coverage has taken a hit from the warm temps & rain but will absolutely go back! Only three other people on the mountain until after lunch and never waited for a chair. Solid conditions. Zero lines. Hardly any wind and not cold at the summit. Good way to start 2017. Not many trails open, but great corn snow. Get Snow Reports, Powder Alerts & Powder Forecasts from Mt. Abram Ski Resort straight to your inbox!